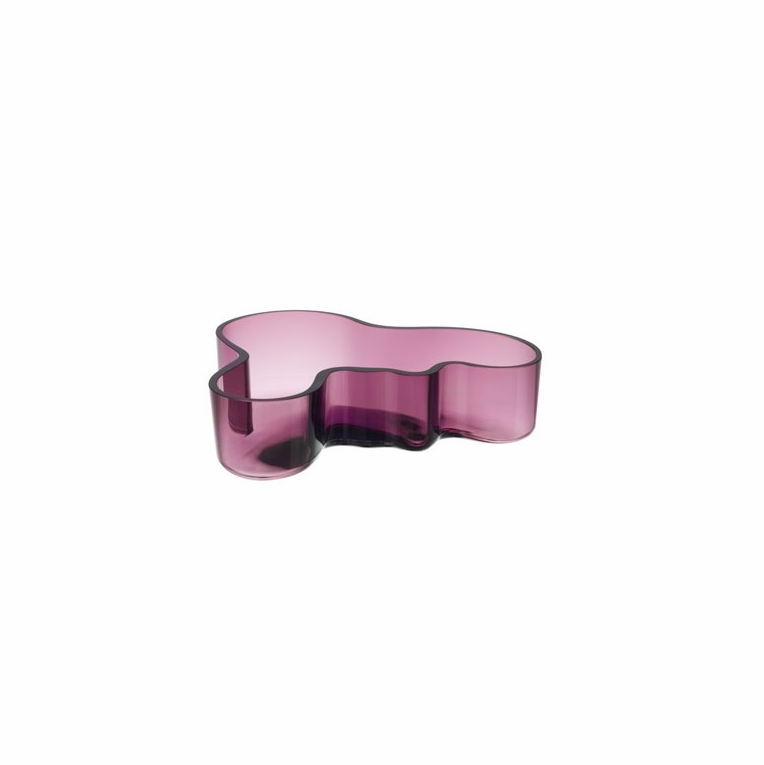 Dark Lilac is a new color addition to the Aalto trays for 2012. With its varying hues of light and dark across the familiar curves of the famous Aalto shape, this new 2012 color is sure to add a touch of unexpected charm to any home d�cor. Measuring 6" L x 7-1/2" W x 2" H, this tray easily holds candy or nuts, making it a great talking piece and serving dish for small gatherings with close friends and family.